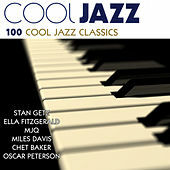 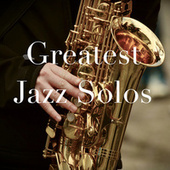 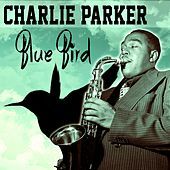 Alto saxophone giant Charlie Parker can rightfully be considered the father of modern jazz. 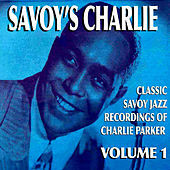 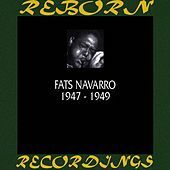 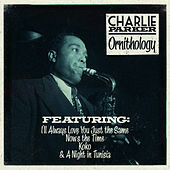 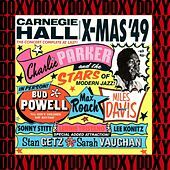 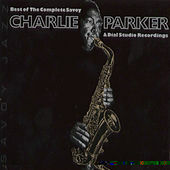 Originally from Kansas City, Charlie Parker moved to New York permanently in 1940, playing with Jay McShann's big band, then with Earl Hines and Billy Eckstine. 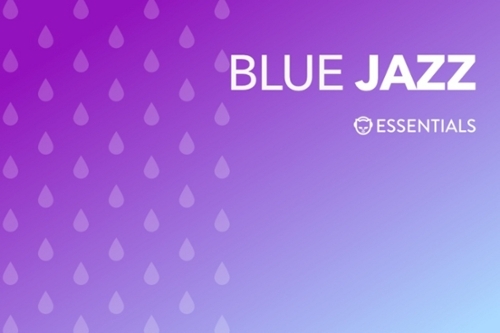 During this period, however, something else was brewing. 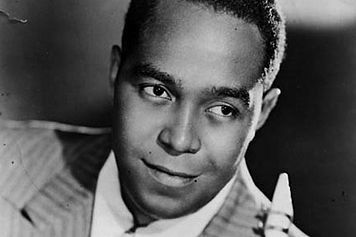 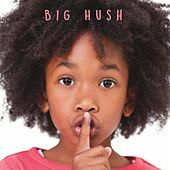 Parker began playing in the small clubs on 52nd Street, where a handful of musicians led by trumpeter Dizzy Gillespie were breaking new ground. 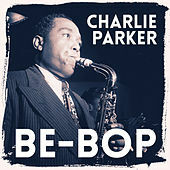 Rather than dealing primarily with compositions and arrangements, the beboppers focused on improvisation. 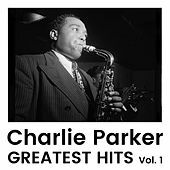 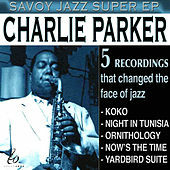 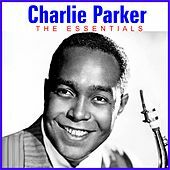 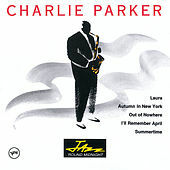 Playing in small groups at blistering tempos, Parker and his cohorts began relentlessly innovating jazz harmony and rhythm. 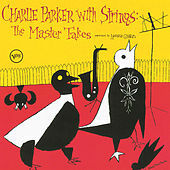 But Parker's playing doesn't sound experimental; instead, it sounds graceful, exuberant, warm, and melodic. 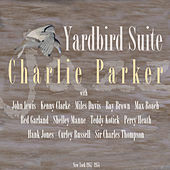 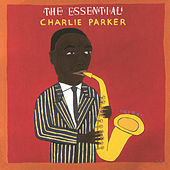 Though many traditionalists denounced it, Parker's music captivated the jazz world. 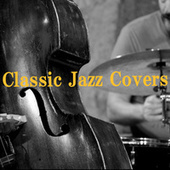 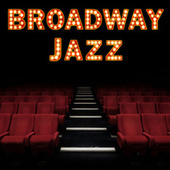 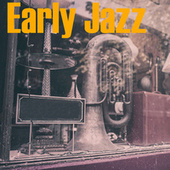 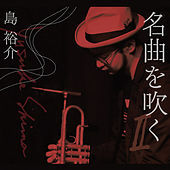 After Bebop, jazz came to be played primarily in small groups, and the Bebop innovations have become the fundamental techniques of modern jazz improvisation.